Canyonlands National Park and More! 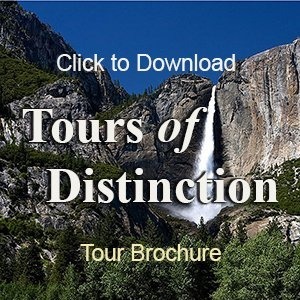 This is probably the most unique tour that Tours of Distinction has EVER Offered!! One that will give your camera a workout and give you memories of a lifetime. Canyons Country of Utah PLUS Arches National Park, Capital Reef National Park and Grand Staircase – Escalante National Park, Bryce Canyon and Zion national Park on one tour… Six Naturally Amazing Parks – You may need a new camera after this one… And from experience, you may agree afterward that this tour will make the Grand Canyon look like a kids sandbox… It’s THAT Amazing of a tour.